The OC Stylist: Run Tink, Run! Who ran over to their computers this morning at 8:55am, like I did? You know it, RunDisney time! 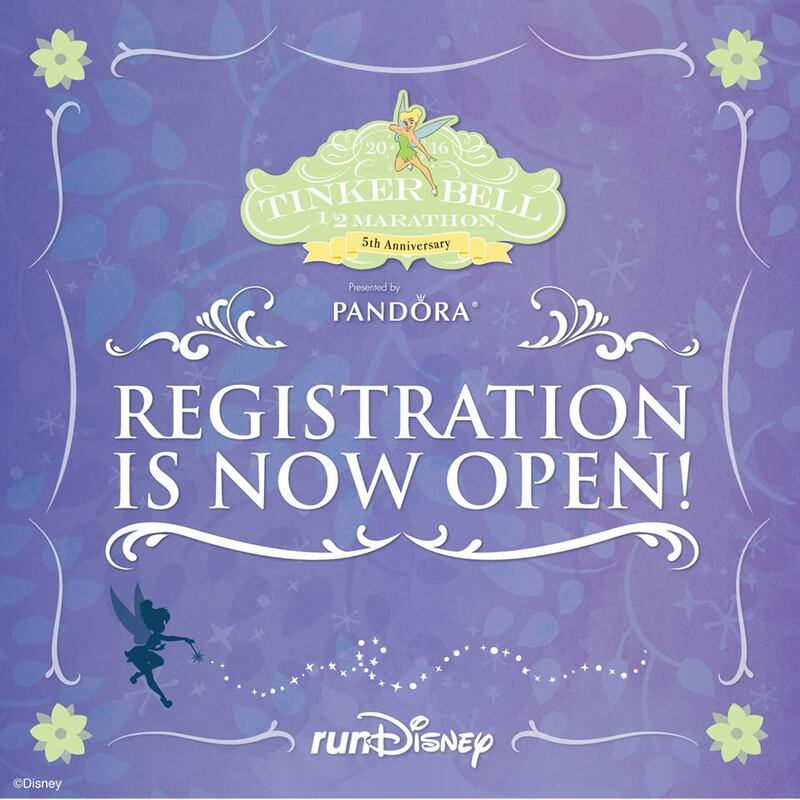 This morning, Run Disney opened up the registration for the Tinker Bell Half Marathon Weekend for May 5-8, 2016. Yes, for any of you non-Disney runners, it's for next year. I talked my bestie into running it with me because Disneyland runs, specifically the Tinker Bell 10k, is my favorite. 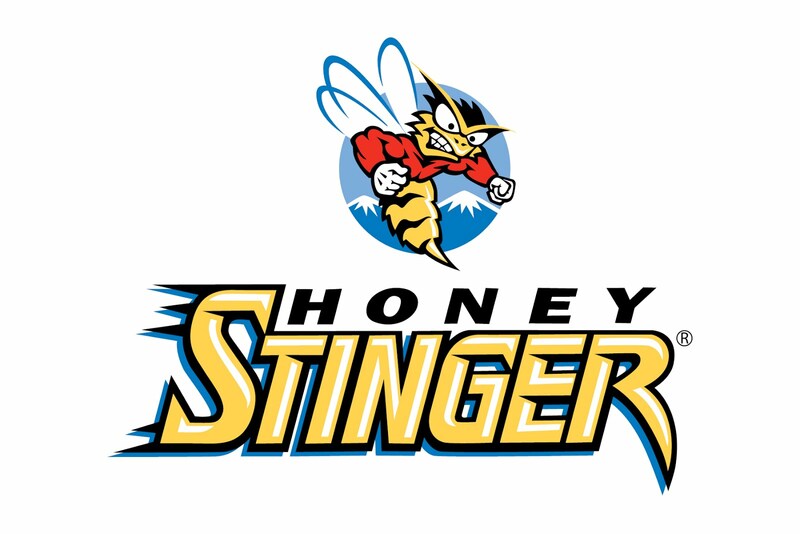 So, I ran over to my computer, signed us both up, and we're in! Two tinkers ready to fly away May 7, 2016. This is my third year participating in the Tinker Bell Half Marathon Weekend and so far, it has been my favorite. If any of you are still interested in signing up, there is still room. 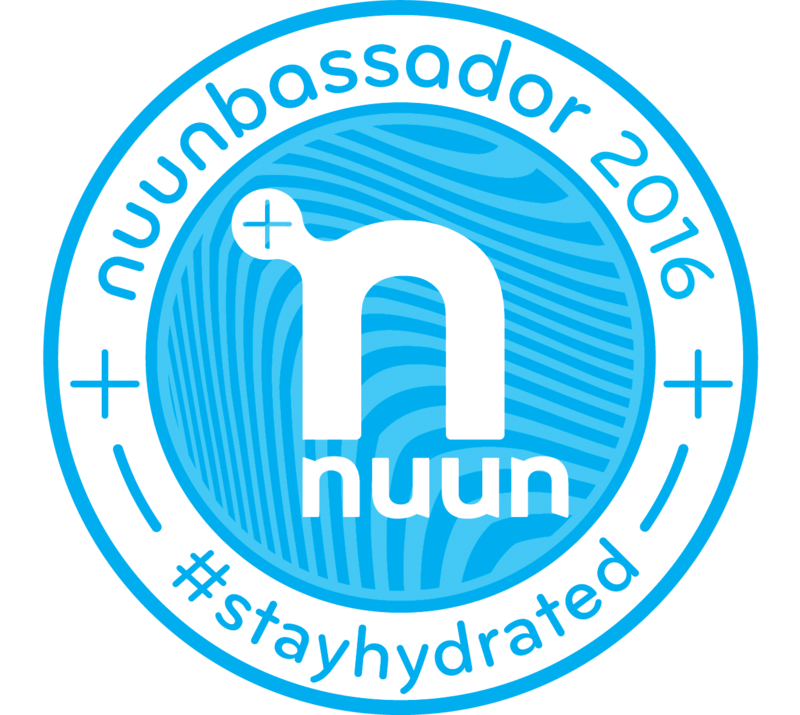 Just a few spots left - but hurry up and sign up here! 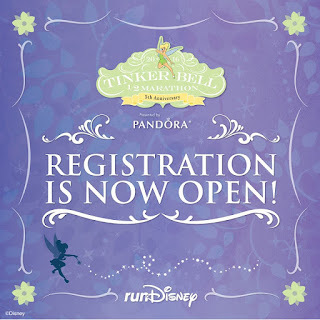 Come join us on the most magical run ever! Who else is going? !